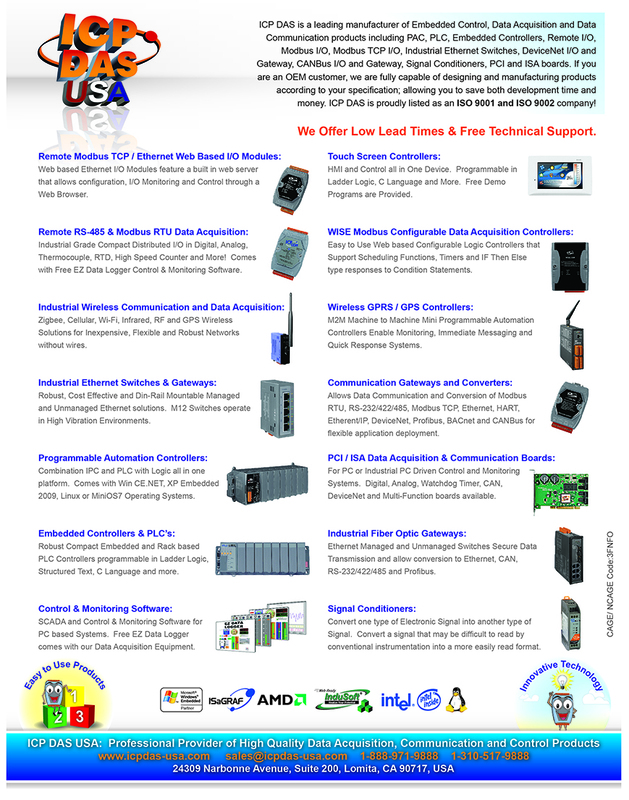 BACnet is a communication protocol for building automation and control networks. 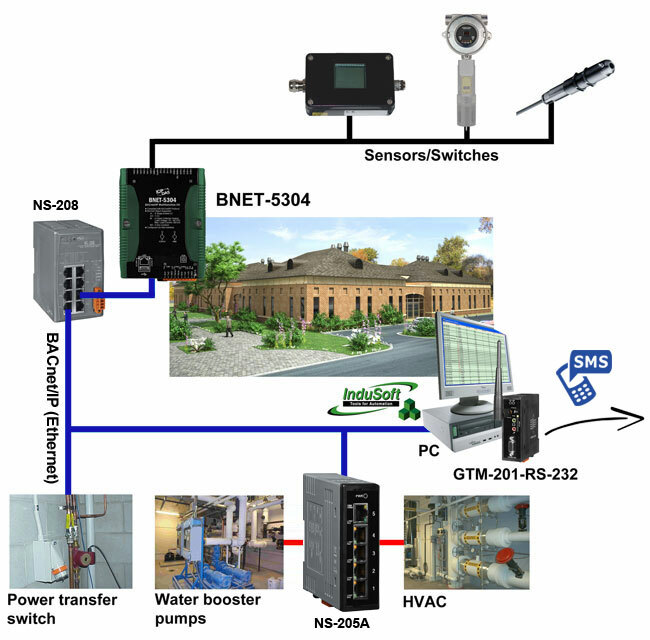 BACnet is designed to allow communication for applications such as heating, ventilating, and air-conditioning control, lighting control, access control, and fire detection systems and their associated equipment. BNET-5000 module for 6 AI, 1 AO, 4 DI, and 4DO signal acquisition and send/receive BACnet/IP command. BNET-5000 module for 4 AI, 2 AO, 3 DI, and 3DO signal acquisition and send/receive BACnet/IP command.